Sticky Fingers was never meant to be the title. It’s just what we called it while we were working on it. Usually though, the working titles stick. While many hold their next album, Exile On Main St., as their zenith, Sticky Fingers, balancing on the knife edge between the 60s and 70s, remains their most coherent statement. 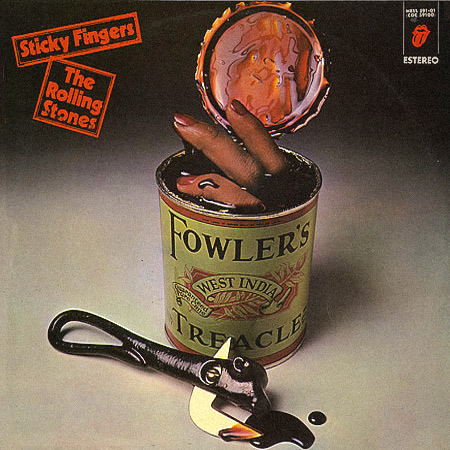 Sticky Fingers is the ninth British and 11th American studio album by English rock band The Rolling Stones, released in April 1971. It is the band’s first album of the 1970s and its first release on the band’s newly formed label, Rolling Stones Records, after having been contracted since 1963 with Decca Records in the UK and London Records in the US. It is also Mick Taylor’s first full-length appearance on a Rolling Stones album, the first Rolling Stones album not to feature any contributions from guitarist and founder Brian Jones and the first one on which Mick Jagger is credited with playing guitar. 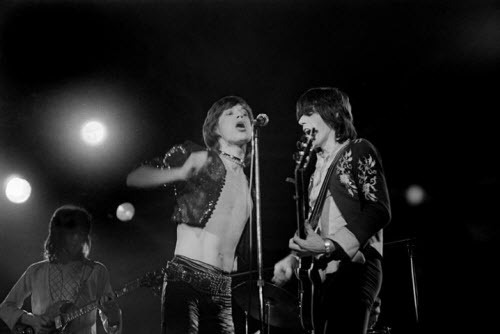 The album is often regarded as one of the Stones’ best, containing songs such as the chart-topping “Brown Sugar” and the folk-influenced “Wild Horses”, and achieving triple platinum certification in the US. During the tour of the States we went to Alabama and played at the Muscle Shoals Studio. That was a fantastic week. We cut some great tracks, which appeared on Sticky Fingers – You Gotta Move, Brown Sugar and Wild Horses – and we did them without Jimmy Miller, which was equally amazing. It worked very well: it’s one of Keith’s things to go in and record while you’re in the middle of a tour and your playing is in good shape. The Muscle Shoals Studio was very special, though – a great studio to work in, a very hip studio, where the drums were on a riser high up in the air, plus you wanted to be there because of all the guys who had worked in the same studio. 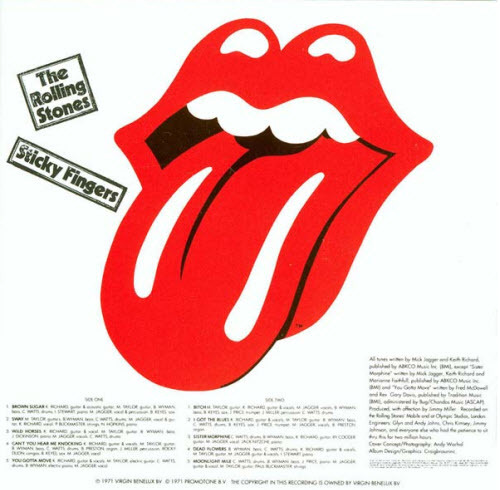 Although sessions for Sticky Fingers began in earnest in March 1970, The Rolling Stones had recorded at Muscle Shoals Studios in Alabama in December 1969 and “Sister Morphine”, cut during Let It Bleed’s sessions earlier in March of that year, was held over for this release. Much of the recording for Sticky Fingers was made with The Rolling Stones’ mobile studio unit in Stargroves during the summer and autumn of 1970. Early versions of songs that would appear on Exile on Main St. were also rehearsed during these sessions. To my mind the things that Ry (Cooder) plays on have a kind of polish that the Stones generally began to develop around that time. The rough edges came off a bit. Mick Taylor started putting on the polish that became the next period of the Stones out of the raw rock and blues band. 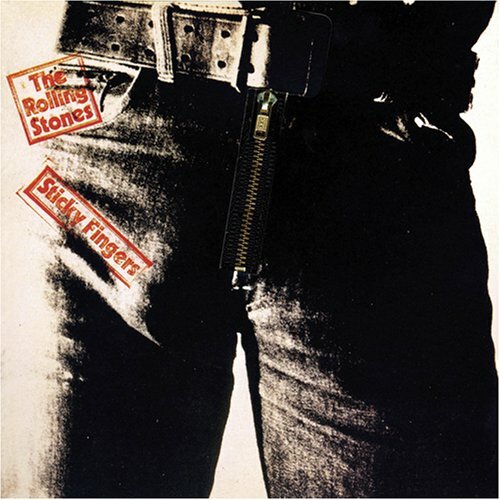 In 2003, Sticky Fingers was listed as #63 on Rolling Stone magazine’s 500 Greatest Albums of All Time. We made (tracks) with just Mick Taylor, which are very good and everyone loves, where Keith wasn’t there for whatever reasons… People don’t know that Keith wasn’t there making it. All the stuff like Moonlight Mile, Sway. These tracks are a bit obscure, but they are liked by people that like the Rolling Stones. It’s me and (Mick Taylor) playing off each other – another feeling completely, because he’s following my vocal lines and then extemporizing on them during the solos. Bob Dylan released “Bob Dylan at Budokan” in the US in 1979. Ramones is the eponymously titled debut studio album by the American punk rock band the Ramones. 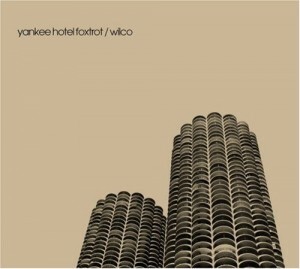 It was released on April 23, 1976 through Sire Records. Prior to the band signing to Sire, they were seen by Lisa Robinson, an editor of Hit Parader, during an early 1975 performance. 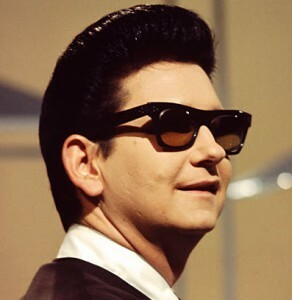 Robinson began popularizing the band by writing about them in the magazines she edited. Robinson contactedDanny Fields and asked him to manage the band, which he agreed to in November 1975. A Marty Thau-produced demo album was recorded at 914 Sound Studios and included “Judy Is a Punk” and “I Wanna Be Your Boyfriend”. Soon after the demos were presented to Sire A&R co-ordinator Craig Leon the band was signed to Sire Records. Stones went downhill after Mick Taylor left them. It’s good to see them have Mick Taylor join them on the upcoming tour. That was “the golden period”.